Chuck Cooper, Louisville, Jane Gamble, Paducah, and Eric Quigley, Louisville, were inducted into the Kentucky Tennis Hall of Fame on Saturday, January 28, 2017 at the Brown Hotel in Louisville. A committee of 11 from all areas of the state, chaired by John English, 2008 member of the Hall of Fame, goes through an extensive process to select each year’s Hall of Fame inductees. 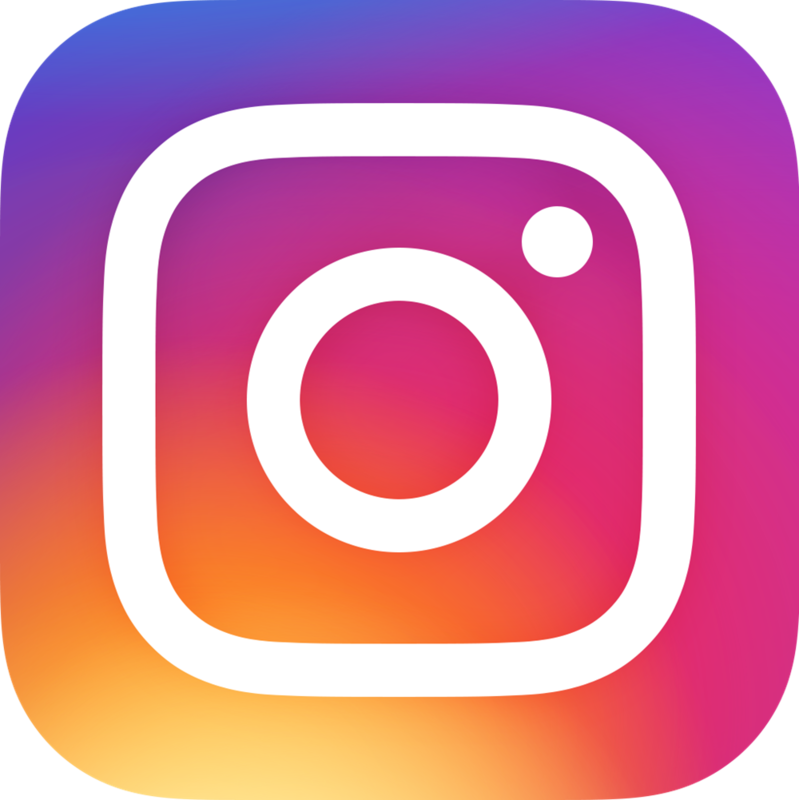 Chuck Cooper of Louisville is currently a teaching professional at Blairwood Tennis Club in Louisville. Chuck was named the Kentucky Tennis Professional of the Year in 2011. He also served as USTA Kentucky President in 1982 and 1983. 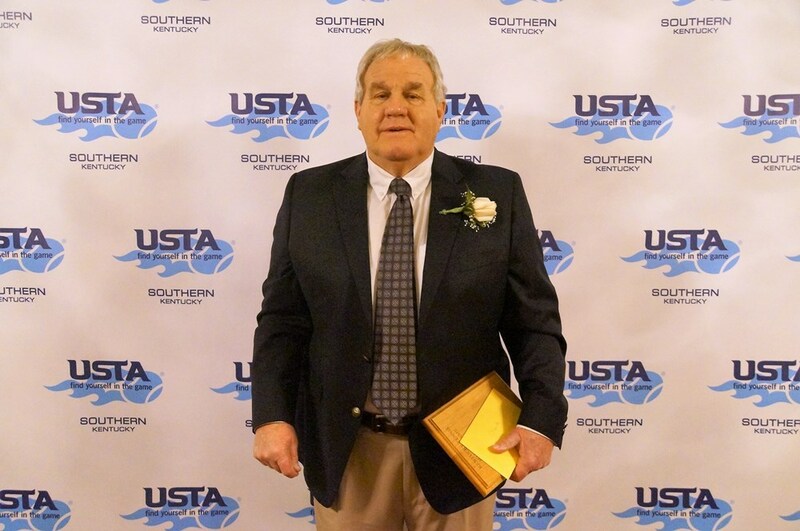 Chuck played tennis for Murray State University 1968 – 1971 and has coached several players who earned college scholarships as well as many USTA Adult League Programs. He has won many state and local doubles tournaments over the years. 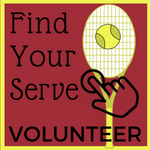 Jane Gamble of Paducah currently serves on the National Community Tennis Association Committee and USTA Southern Nominating Committee. 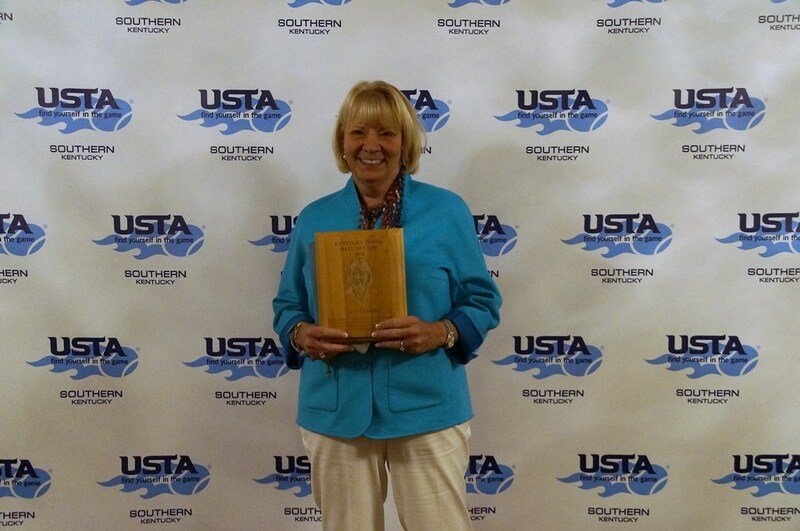 She is a previous USTA Southern Director-At-Large 2012 – 2016 and President of USTA Kentucky 2011-2012. 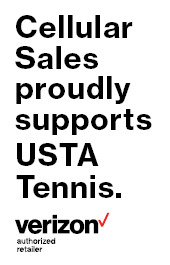 Jane has served on the USTA Kentucky Board 2000 – 2014. Her passion was raising funds to build the Chad Gamble Tennis Courts at Tilghman High School. This tennis facility received the USTA Facility of the Year Award in 2006. She also chaired a campaign to build bathroom facilities for Bob Noble Park. Because of her tireless efforts and love for tennis, was awarded USTA Kentucky Volunteer of the Year in 2016. 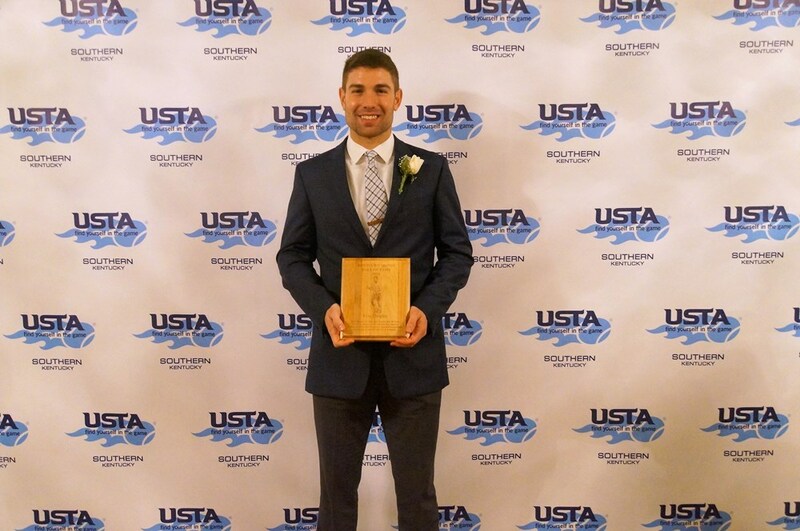 Eric Quigley of Louisville qualified and played in the main doubles draw of the 2016 US Open in New York. Eric holds the record for all-time NCAA Division 1 singles Wins (171) and is a five time NCAA All-American while at University of Kentucky. He was undefeated and named SEC player of the year in 2012 and was named “Mr WildCat, an award given by the University for all-around excellence in athletics, academics, character and service in 2011 and 2012. Eric is one of only three who has won 4 straight Kentucky High School Championships. While attending South Oldham High School one of the tennis courts was named the “Eric Quigley Championship Court”. He also won the 2007 USTA Kentucky Jr Player of the Year. The Induction Celebration was attended by nearly 200 guests from across the state. 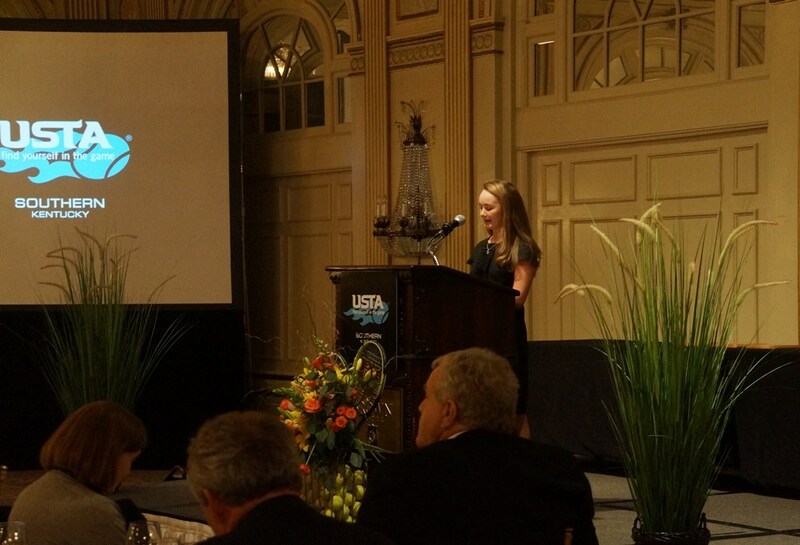 Olivia Gallagher spoke about the USTA Kentucky Raise a Racquet Foundation. 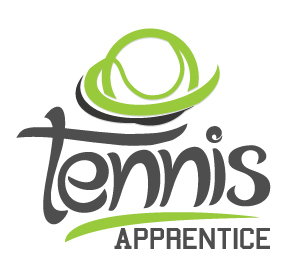 Olivia participates in regional and national level junior tournaments. There were also several delegated from Southern in attendance. It was a wonderful celebration to honor these well deserving individuals who are making a difference in lives through their love of tennis! 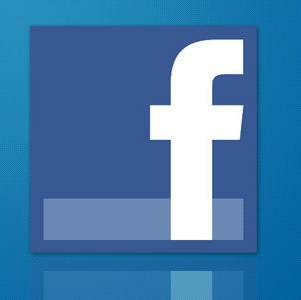 To see more photos of the event click the gallery button on the home page.